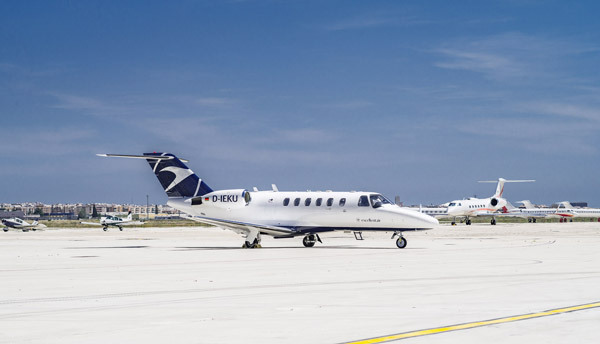 Whether you are traveling from one business appointment to the next or whether you would like to discover secluded beaches with your loved ones – combine the benefits of large airlines with the flexibility of business jets. Stay relaxed and come as close to your destination as possible. Our fleet is perfectly adapted to Europe’s geography. With us, you will be able to reach regional airports that cannot be served by commercial airlines. We at excellentair adapt timetables to your preferences. Whether you are planning a short trip, a long-term vacation or have to attend several business appointments – enjoy traveling without detours, delays or stress. Our experienced team will realize your travel plans 24 hours a day on 365 days a year. Rely on us to find the most efficient and most effective solution for you.